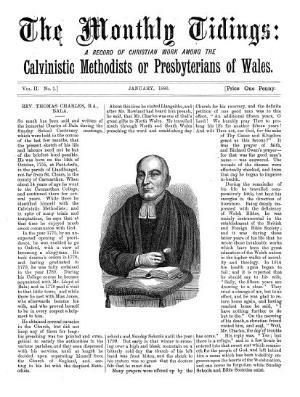 A monthly religious periodical serving the Calvinistic Methodists of Wales. The periodical's main contents were religious articles and reports on the activities of the denomination. The periodical was edited by David Evans. Associated titles: Monthly Treasury (1894).